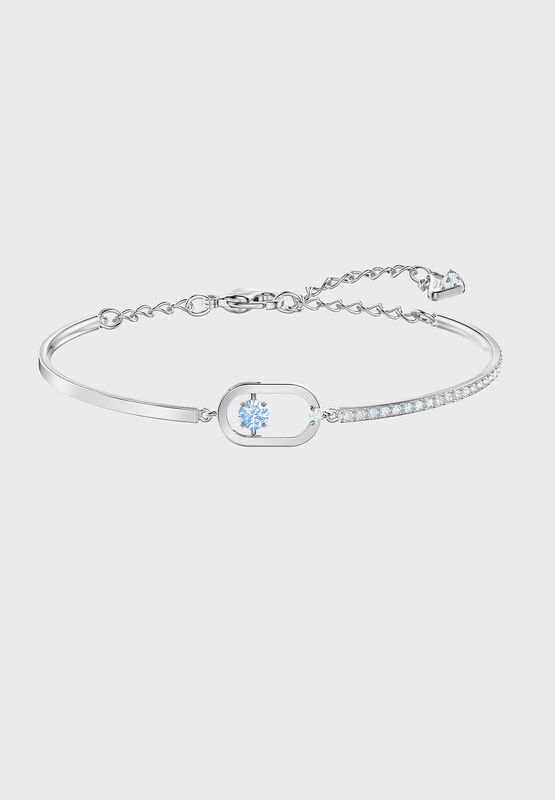 Treat yourself, or a loved one, to this bracelet showcasing our new 'dancing crystal' concept. 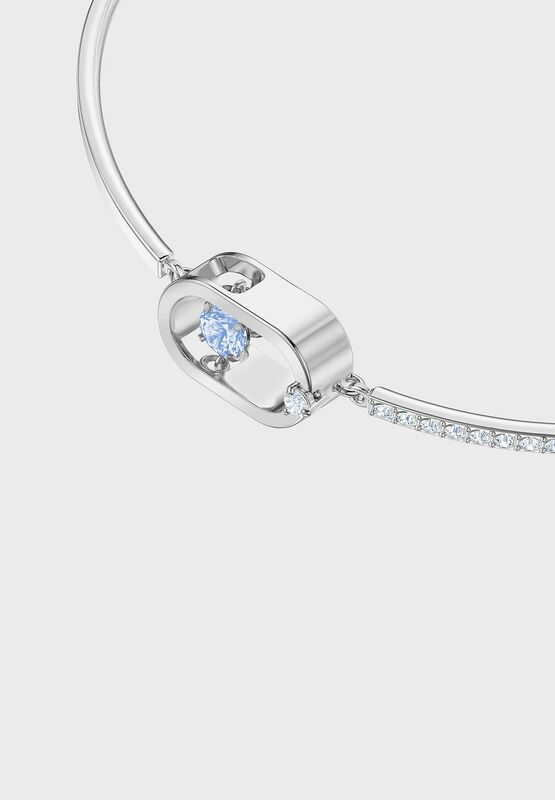 The design features a sparkling round blue stone that floats inside a rhodium-plated metal cage. 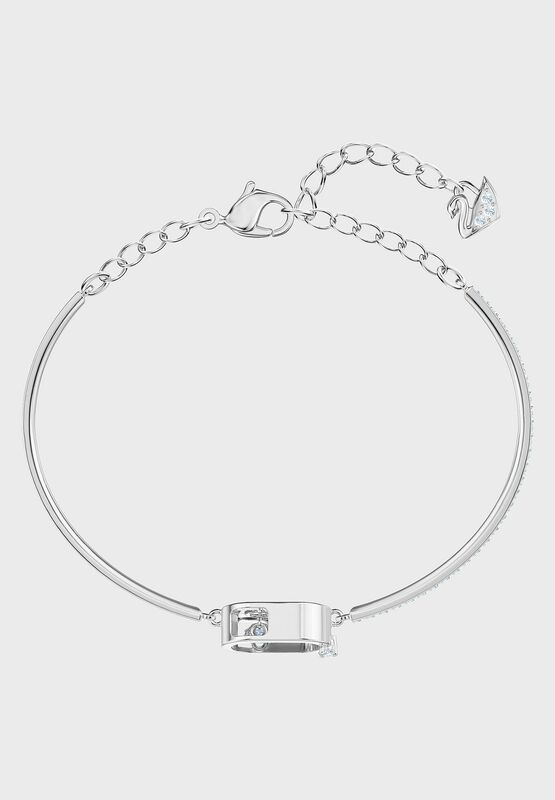 An essential addition to any jewelry box, it will give your daytime style a playful sparkle.